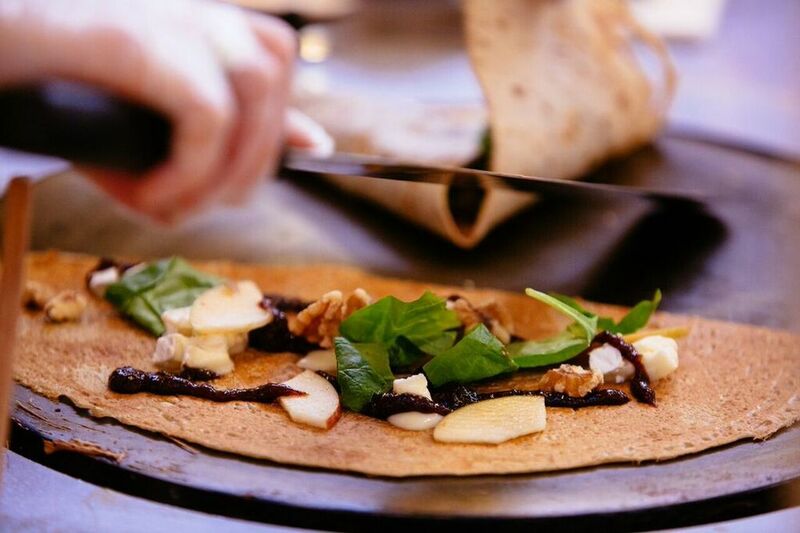 Street-style, sweet and savory crepes. Located downtown in the Indianapolis City Market, 3 Days In Paris is a street-style creperie. 3 Days In Paris is a street-style creperie located in the heart of Indianapolis that specializes in hand-prepared sweet and savory crepes and pourover coffee. While the idea for the creperie originated from–quite literally–three days in Paris, we now aspire to partner with Indiana farmers and restauranteurs to give customers a Hoosier twist on an authentic French experience.